Interested in buying a laptop? You can't go wrong with Lenovo. 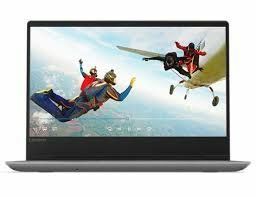 The famous company has been creating reliable laptops for years, and the Lenovo 1TB HDD i3 Processor laptop line isn't any different. 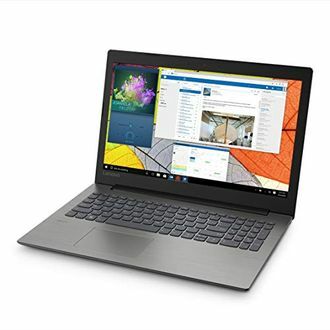 If you're interested in a laptop that is responsive and can provide you with more processing power, then these laptops equipped with 1TB and i3 processor from Lenovo make the best choice. Not only does the 14 to 15.6-inch screen range ensure impressive visuals, but the internal memory also ensures that the laptop doesn't lag while you're working. 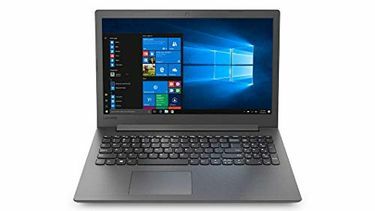 As there's a lot for you to choose from, you can see the available options on the price list of 112 Lenovo 1TB HDD i3 Processor laptop line. The list is updated on 23rd April 2019. Never compromise when buying a laptop as this little electronic device is supposed to be a means for you to become more productive. The Lenovo 1TB HDD i3 Processor Laptops has a lot to offer users. There's an entire range of features you can opt for. You can go for a laptop that has a 14-inch screen or the one with 15.6-inches. Similarly, you can select between 2 GB of memory and 16 GB of RAM. The choice is yours. 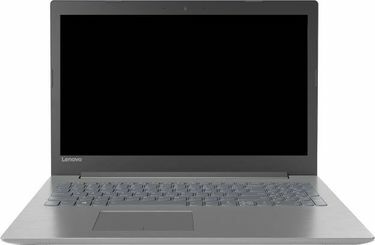 The Lenovo laptops come with USB ports, impressive resolution, cool design, and more. 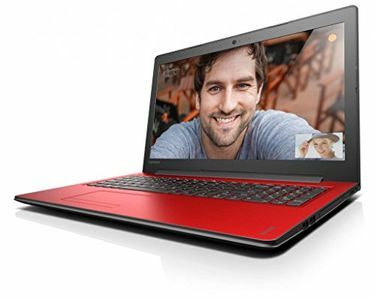 So, it all comes down at the lowest price if you compare the price of the laptop across the several online stores. 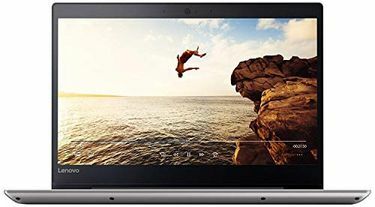 Amazon, Flipkart, and Infibeam are reliable online stores you can buy a model from the Lenovo 1TB HDD i33 Processor Laptop line. Your purchase will be delivered to your home in a few days.